May 2-4, 9-11 at 7:00pm in the Robert "Skip" Bromley Auditorium. 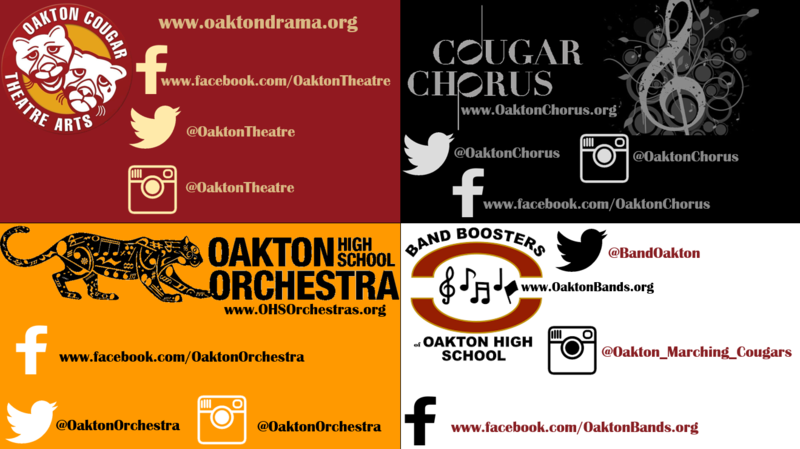 DISCLAIMER: Oakton Performing Arts rates Catch Me If You Can as PG-13 due to some adult situations occurring in this production. Playwright Terrence McNally was born in 1939 and grew up in Corpus Christi, Texas, listening to radio broadcasts of The Green Hornet and the Metropolitan Opera. McNally's love of the opera and especially of the famous diva Maria Callas would surface in his work, most notably in his Tony award-winning Master Class (1996). His love of music also inspired him to collaborate on several musicals, including The Rink (1984), Kiss of the Spider Woman (1993), and Ragtime (1996). In addition to four Tony Awards, McNally has received two Guggenheim Fellowships, a Rockefeller Grant, the Lucille Lortel Award, the Hull-Warriner Award, and a citation from the American Academy of Arts and Letters. Since graduating from Emerson College in Boston, Massachusetts, Scott Wittman has worked as both a lyricist and an artist who conceptualizes how to present stars as themselves on the Broadway stage. In 1995, he directed Patti LuPone on Broadway and has since worked with such performers as Nathan Lane, Sarah Jessica Parker, Rufus Wainwright, and Andrea Martin. He was nominated for a Drama Desk Award in 2007 as a lyricist for Martin Short: Fame Becomes Me.